We invite you to join our exclusive California Wines By Rose club today and be the first to enjoy our discounted wines, know about the latest arrivals of wines from California, Washington State and Oregon, get wine news and invites to our special events and offers. Be the first to know about our new arrivals. Discounts on wine and accessories purchased at our shop and online. Invitation to complimentary wine tasting for the club member and one guest. Get 15%on any wine you purchase from us on your birthday! 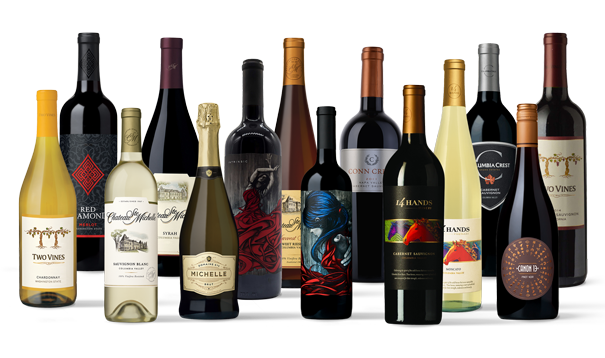 Get DELIVERY on any wine you purchase online by the case. Invitations to participate in exclusive, members- only events and parties hosted by us (additional cost). Email promotions with special offers and pricing. Assistance with special requests and orders of wine & champagne for your corporate events, special events or personal gifts such as weddings, birthdays and anniversaries. *We will be respectful of your contact information and will never overwhelm your Inbox. Special events and parties are subject to additional cost. You may cancel your membership at any time by phone , online or email.